Cables outdoor two-ply white 120 mm men. 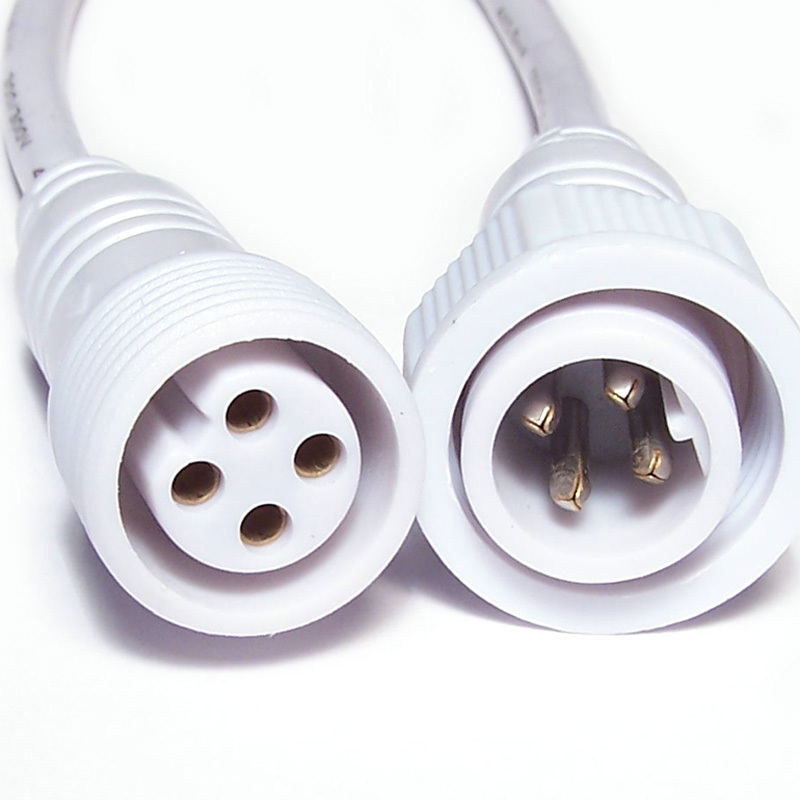 Cables outdoor two-ply white 120mm. men.